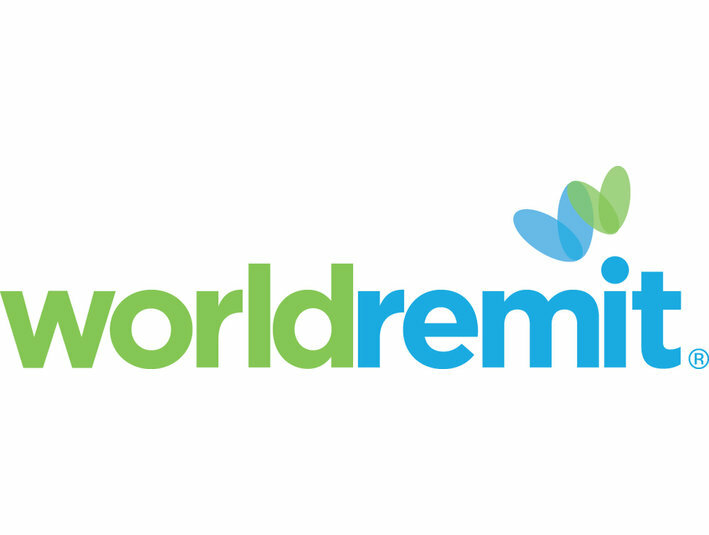 WorldRemit is changing the way people send money abroad. We’ve taken something complicated and made it simple. We believe in faster, simpler, lower-cost yet secure money transfers. Tap the WorldRemit app or click our website and your international transfer is made – to a bank account, cash pickup, Mobile Money, or Airtime top-up. We send to over 120 countries and the number is growing all the time. Using WorldRemit is easy because we do the hard bit, connecting hundreds of banks, money agents, mobile operators and payment systems around the world. Our customers love us: more than 700,000 Facebook fans and thousands of positive Trustpilot reviews. Your 1st transfer is free!